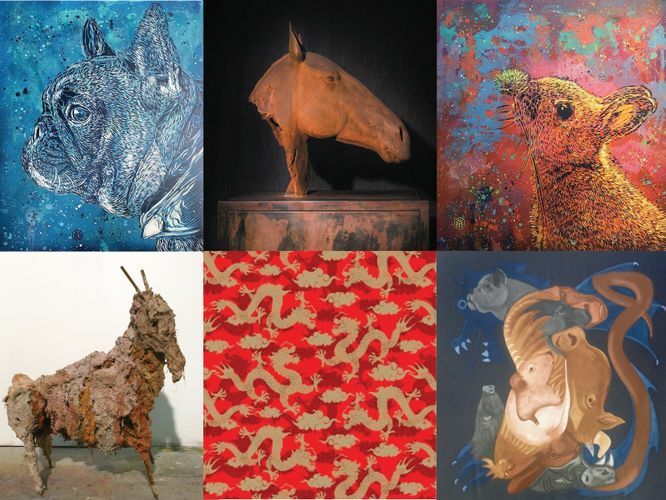 ‘The Great Race’ is Mazel Galerie Singapore’s first Asian-themed exhibition featuring more than 40 artworks, ranging from paintings to sculptures, all inspired by the 12 animals in the Chinese zodiac. The artworks are by 12 renowned European artists: Stéphane Pencréac'h, Vincent Corpet, Laurina Paperina, Mauro Corda, Lionel Sabatté, Etienne Cail, C215, Noir, Quentin Garel, Hubert Le Gall, William Sweetlove, and Monk. The exhibition merges European and Asian cultures and serves as a tribute to Singapore and the region. 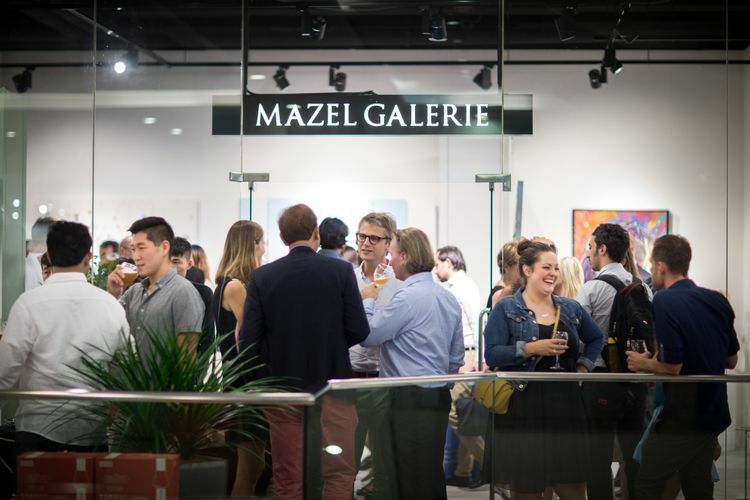 Most of the artworks at the exhibition were specially commissioned by Mazel Galerie Singapore for this show. The exhibition will run from 20th April to 30th June 2018. Admission is free.